Many people, including yourself, may spend a great deal of their lives renting as a way of keeping a roof over their heads. However, when it finally reaches the point where you can afford to buy your own home, you may find that it’s an exciting time in your life. Not only should a good mortgage plan make owning a home affordable, but it may also give you a greater sense of security. When beginning the journey to becoming a homeowner, there are so many things for you to consider. 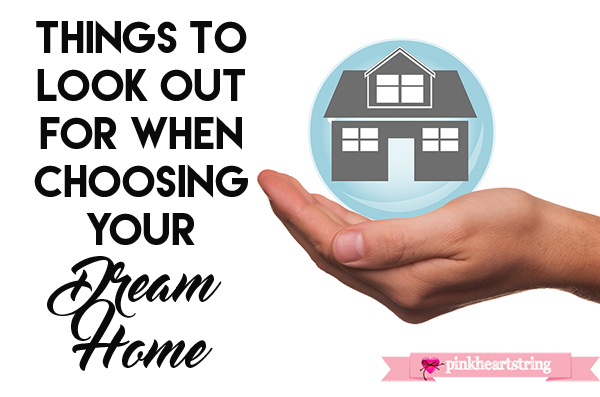 To ensure you choose a home that you’ll be happy with and proud of in years to come, it’s a good idea to consider a range of key factors. One of the first things that you should consider thinking about before you buy a home is the sort of neighborhood you’d like to live in. In order to determine this, you’ve got to ask yourself questions such as whether you and your family would enjoy living in a secluded area where it’s peaceful and quiet or would if you’d derive more pleasure from being able to walk outside and see busy roads and people on the go. The answer to such questions should help you determine what areas you should target when buying your house. You could do your own research and check what neighborhoods are most suitable for your preferences, or you may decide to get yourself a real estate expert who can give you more insight instead. They may have better scope regarding neighborhoods that fit your preferences and be able to show you a wider range of options as well. This is something to think deeply about as the neighborhood you live in can greatly affect your daily lives as well as have a positive or negative effect on your children too. This may seem obvious, but it’s important to consider the size of the home that you want to buy before purchasing. Think ahead with regards to if you plan on having a family or expanding the one you already have. If you do, it’s very likely that you’ll need a lot more space. You should also ponder on whether or not you’d like family or friends to stay over often. If you will, then a guest room or two might be essential to avoid people sleeping on the couch. Aside from bedrooms, explore other areas of the home where you might prefer a lot more space such as the dining area, the kitchen, and the back garden if you happen to have kids who’ll be running around. A few other things to consider are storage space and parking if you have multiple cars. In terms of storage, if you have tons of belongings or find you’re likely to hoard, you might need a spacious attic or lots of closet space. You may be thinking about buying this home as a permanent family house. On the other hand, you may decide to refinance after a few years to something bigger or downsize and get something smaller. The size of the home you choose will also determine the price so try and take that into account too. Lastly, you should ask about the precise square footage of the home if you’re seriously considering buying it, so you know how much house you’re getting or the money you’re spending. When you begin your search for a home, try to identify renovations that would be required if you decided to go ahead and close on the house. This is important seeing as renovation costs can be extortionate in the case of a house that needs one too many repairs. A paint job here or there may not be over the roof in terms of costs. However, when buying a home, you should think twice before making major renovations to areas of the house such as the bathroom or kitchen. This is because such renovations could work out to be pretty expensive when you calculate the cost of the materials that will be used in addition to labor costs which could triple the price. Remember that in addition to initial renovations, as a homeowner you will now be responsible for fixing anything that’s damaged or needs repairing in your home. In other words, factor in the costs of unforeseen renovation expenses before and after buying your home. There are many costs that come with buying a house that goes beyond the cost of the property. 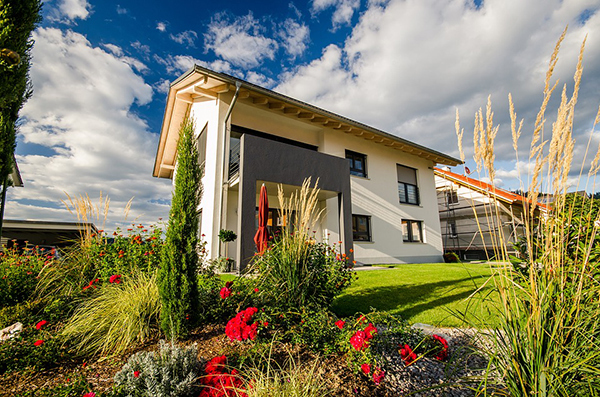 If you’re new to the housing market, you may not necessarily be aware of all associated costs. Some include insurance, interest, real estate taxes, and home association fees which can all add up to a considerable amount. Once you start the home buying process, you should also prepare for other costs which usually include a home inspection, renovations, title search, appraisal, and survey origination fees to mention a few. You do have the choice to have some of these costs included in the loan, but that may result in higher payments so consider which option works best for you. You should also be aware that sometimes the loan origination fee is negotiable, so always be ready to negotiate. One of your best bets may be to ask questions regarding maintenance costs so that no hidden costs jump up at you after purchasing. Once you’ve done this, calculate all costs and measure the sum of your finances to see if you truly can afford it. The last thing you want is to fall behind on payments because you didn’t calculate your costs properly. Before deciding to buy a house, there are many things to consider as mentioned above. 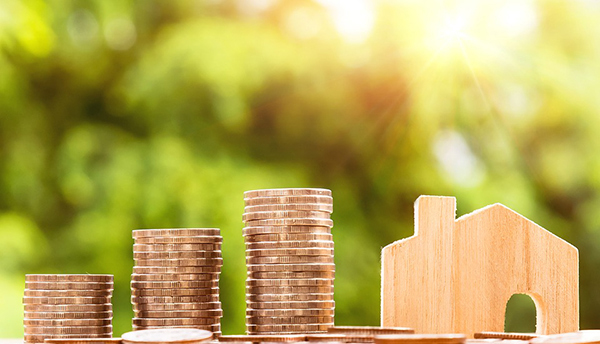 One of the first questions that you should ask yourself, however, is whether owning a house is truly something that you can afford as maintenance costs are ongoing. Once you can confidently answer that question with a yes, you can go on to select the dream home that matches your budget and specifications. In the end, the whole process may be one that is tasking and gruesome, but you may find the reward is in the joy, comfort, and security you’ll feel in a home that belongs to you.